Travel the world of coffee! 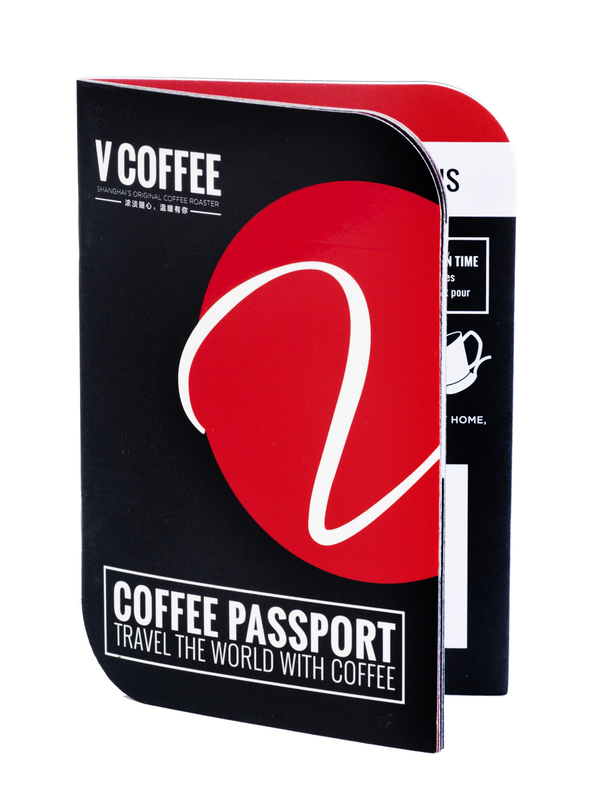 Our Coffee Passport not only gives you ten pages of interesting facts and tips on coffee but also has ten pages for you to write down your notes on the coffee that you taste. 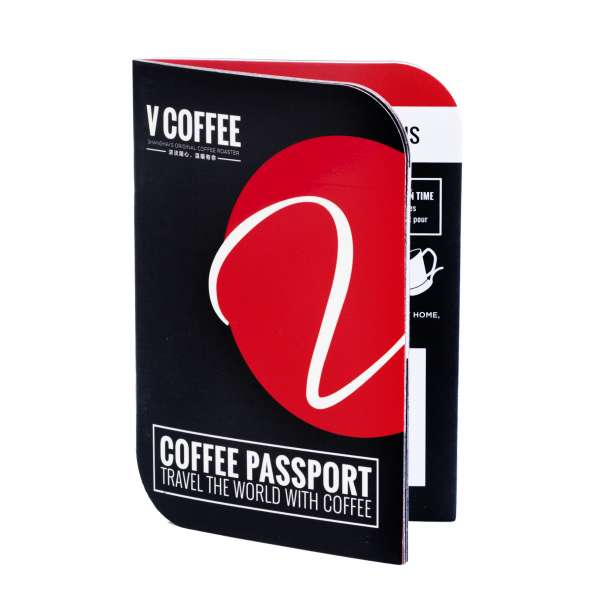 Perfect as a gift or for the budding coffee lover.